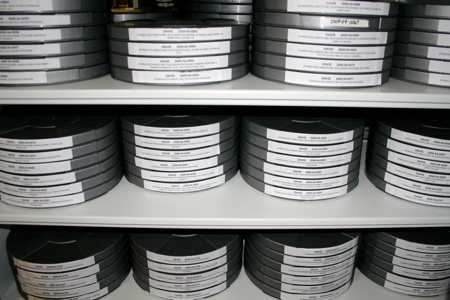 Chicago Film Archives’ collections contain over 20,000 films and videos that require extensive labor and materials to both save and access them. CFA depends on partnerships and support from individuals, business and other organizations that share our vision. Individuals can help by becoming part of our Producer’s Circle. Donate at any of these levels throughout the year and you will get an onscreen credit at our annual Out of the Vault program! All contributions are welcome! We are a non-profit tax deductible 501 (c)(3) organization.